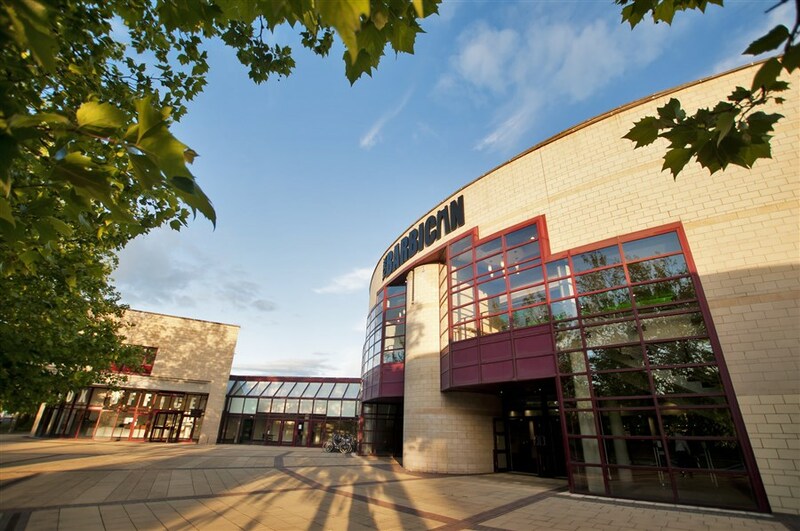 Now you've decided on the location for your event you can use this page to find all the information you'll need in order to run a successful event at York Barbican. From menus to risk assessments and even an Event Requirements Order Form so you can tell us exactly what you'll require, there should be everything here to help you plan and execute the perfect event. If you can't find what you are looking for please contact our team on 01904 676332 or send us an email. All the resources can be downloaded by clicking on the headings under the Useful Documents section below. And here's a few top tips to help you plan the perfect event! Always organise a site visit to check the venue suits your requirements and to make sure your requirements will work in your chosen venue. 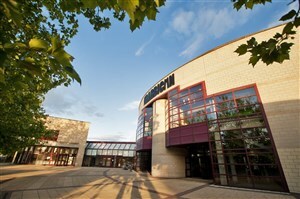 Remember to check who your point of contact will be when you arrive at the venue. A friendly face and a good start to the day will make for a successful event. It's a good idea to set up & test any audio visual equipment first thing, using the venues staff for assistance, as this can sometimes throw up unwanted delays. Make sure your coordinator introduces you to all the relevant operational staff. You should know who is looking after your catering, AV and house management arrangements for the day so you can deal with them directly. Check with venue staff for house rules, emergency exits, toilet location, air conditioning arrangements, and that adequate signage is in place. Mis-communication will delay arrangements, therefore it's best to have one main point of contact from your organisation who the venue can deal with to avoid mixed-messages from different staff members. Remember to smile at your delegates, a happy face when they arrive will go a long way!